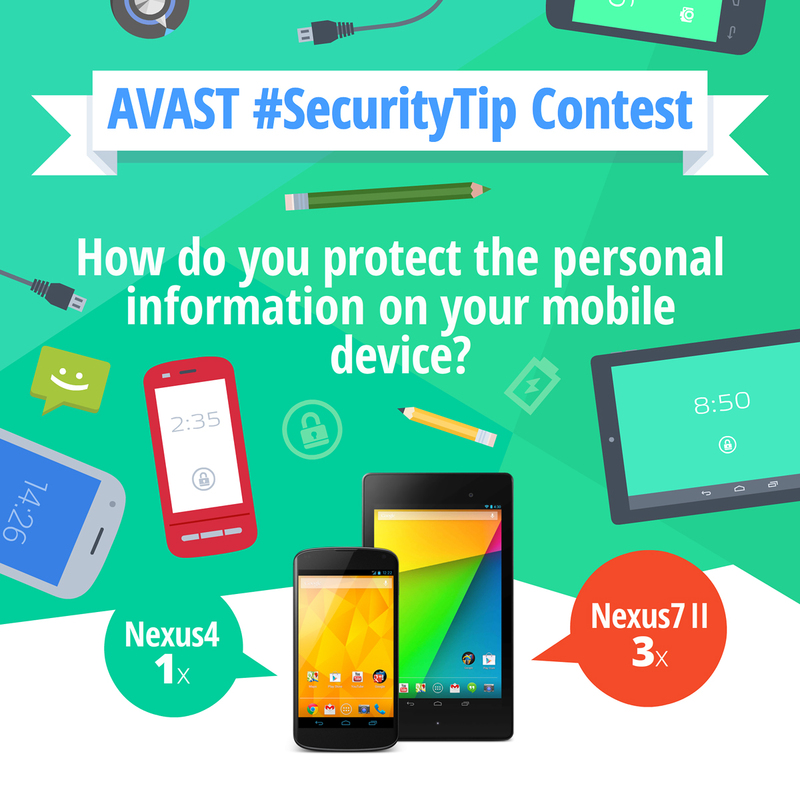 AVAST just gave away a new tablet! You could win too! #SecurityTip 1) Never share personal information with strangers online. 2) Never share or reuse your passwords. (Ask parents for help to make a good one that you can remember) 3) Never click on links in emails from people you don't know and try to make sure the people you do know actually sent you the links in emails from them. Check out the best of Round 1 that were highlighted on our Facebook page in this blog post.